NOSES FOR NONPROFITS 2019 IS COMING SOON! We are busy planning Noses For Nonprofits 2019 and we hope you are excited to see what is in store this year! 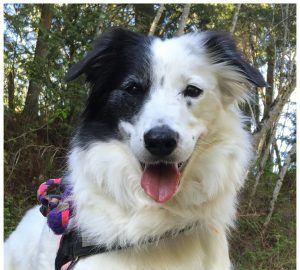 What is Noses For Nonprofits? 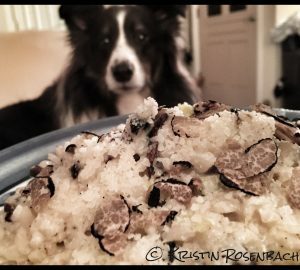 Here at Wagnificent K9 Truffle Dogs LLC, we sniff out an elusive delicacy, the truffle. 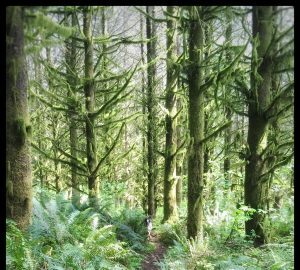 I’ve decided to put those truffles to work by sharing the enchanting experience of truffle hunting with you while raising money for nonprofits. 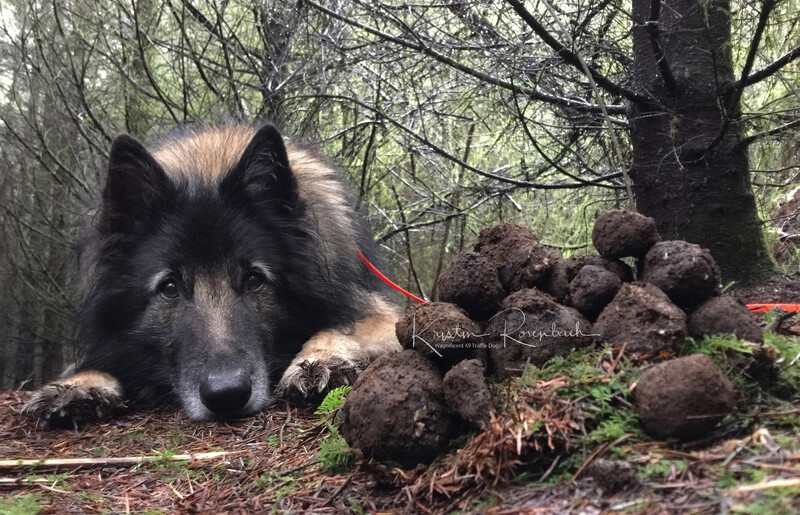 Noses For Nonprofits is an annual event where we share exclusive content about truffle hunting and what to do with truffles. A portion of the proceeds goes to animal rescue. 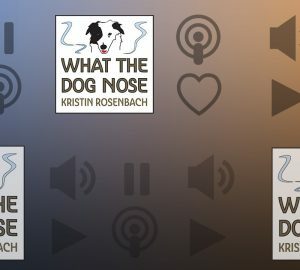 In 2018, Noses For Nonprofits recorded training videos, lectures, and demonstrations all about sniffer dogs. We took the camera behind the scenes with scent detection dogs, including truffle dogs and winery dogs, to show you first hand what it’s like to work in partnership with a dog. Experts discussed the benefits of scent detection work to research, the culinary industry, business owners, and, most importantly, the dogs. We highlighted the amazing world of sniffer dogs and then we outlined the exact steps you can take to teach your own dog. We gathered together. We taught. We answered questions. We entertained. We laughed. We gave back. I can’t wait to show you our all-new lineup for 2019! 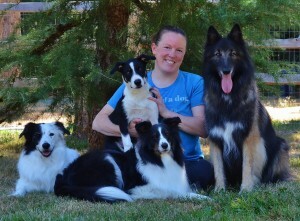 Noses for Nonprofits is my way of contributing to a greater good through food and foraging with sniffer dogs! 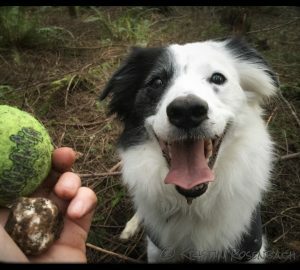 The Wagnificent K9 Truffle Dogs crew is pawing it forward by using dog-found truffles to support nonprofits through product donations and outreach programs aimed at bringing together a community of like-minded people, like yourself, who want to learn more about sniffer dogs (and truffles!) and support a good cause. Contact Me If you like what we do and want to contribute in some way. I’d love to hear your idea!